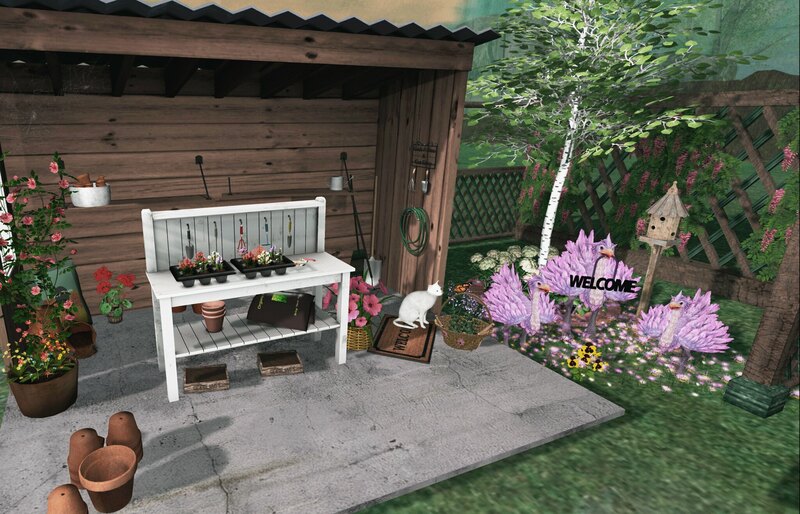 Every year, RFL Home and Garden Expo 2017 make us dream about lovely gardens and amazing houses for our SL. This year is no exception and until the 4th of June you can visit 9 amazing sims, and shop until you drop! And all for an amazing cause, Relay For Life of Second Life (RFL of SL)! I have the honor to be part of a great blogger team and i will be showing you some of the best of the Expo. Each Landmark is for the store on the Expo sim and i suggest a visit! Each sim has an amazing set up and such lovely landscape you don’t wanna miss it! Someone stole my favorite pair of Jeans!